www.basug.edu.ng and download their BASUG admission letters after making a payment of N1000 acceptance fee. 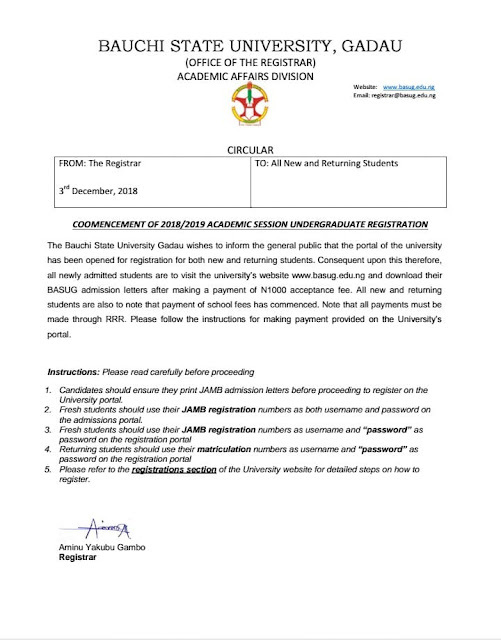 All new and returning students are also to note that payment of school fees has commenced. Note that all payments must be made through RRR. Please follow the instructions for making payment provided on the University's portal. 5. 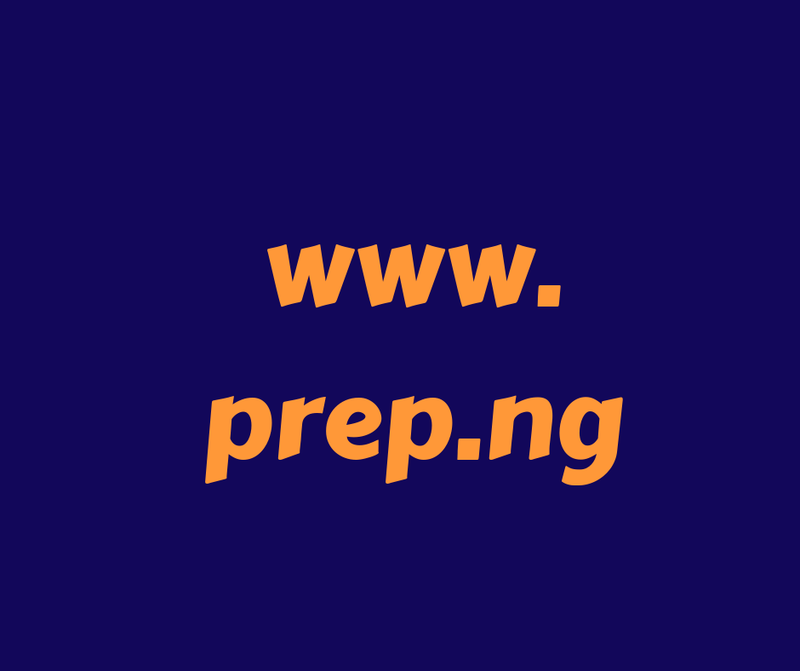 Please refer to the registration section of the University website for detailed steps on how to register.